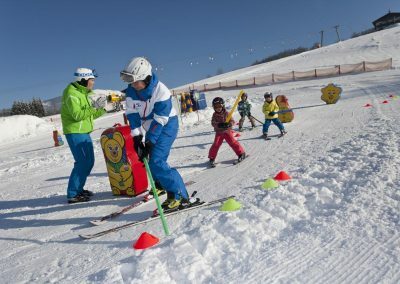 Get the perfect technique of skiing. 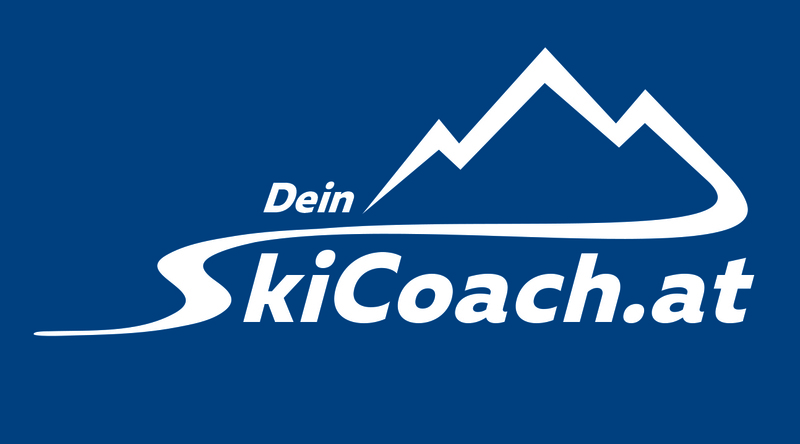 A professional Trainer will help you. 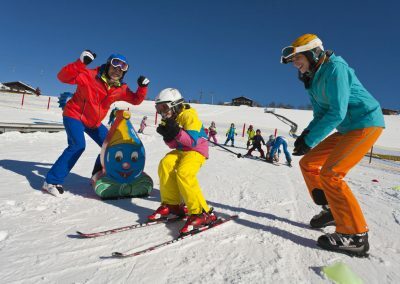 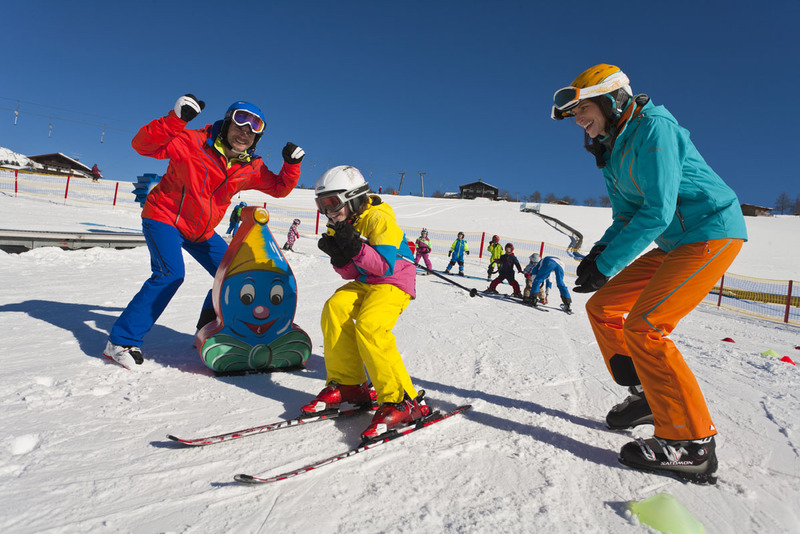 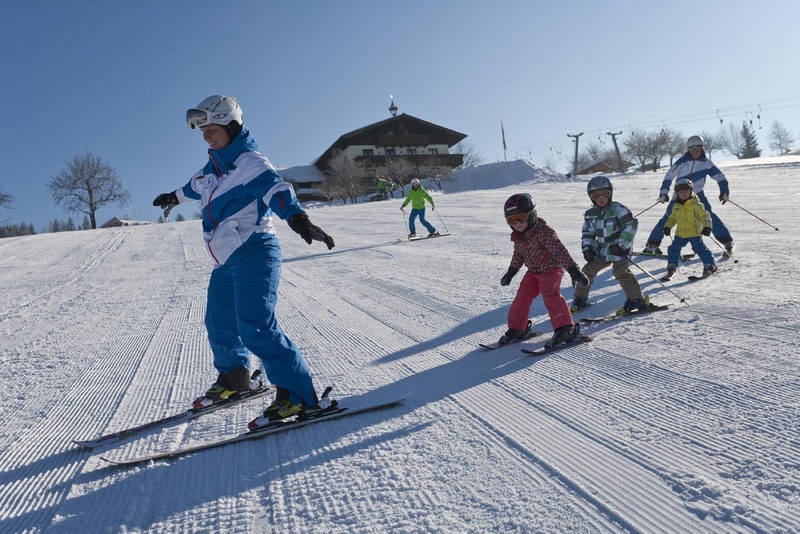 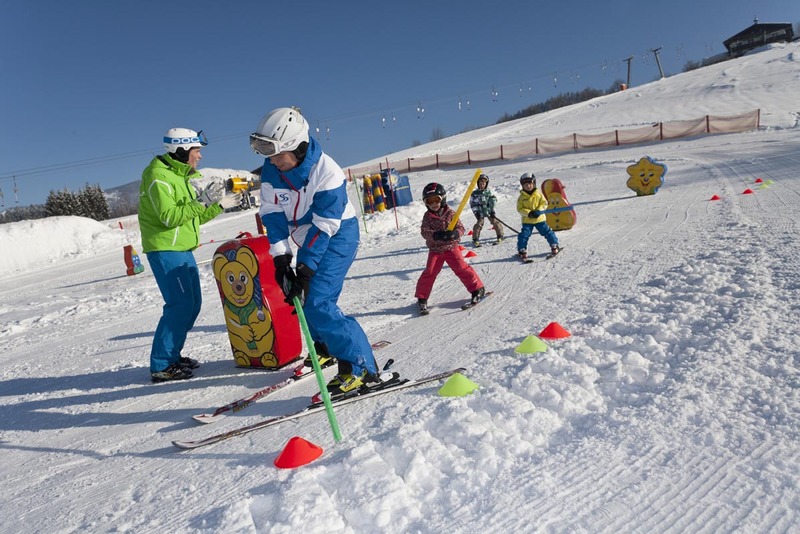 The professional ski instructor team guarantee fun and success with their special training system! 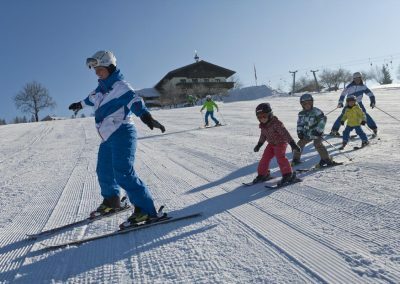 Whether on alpine skis or on the snowboard – whether on the slopes or off piste, you will learn the right ski and snowboard technique. 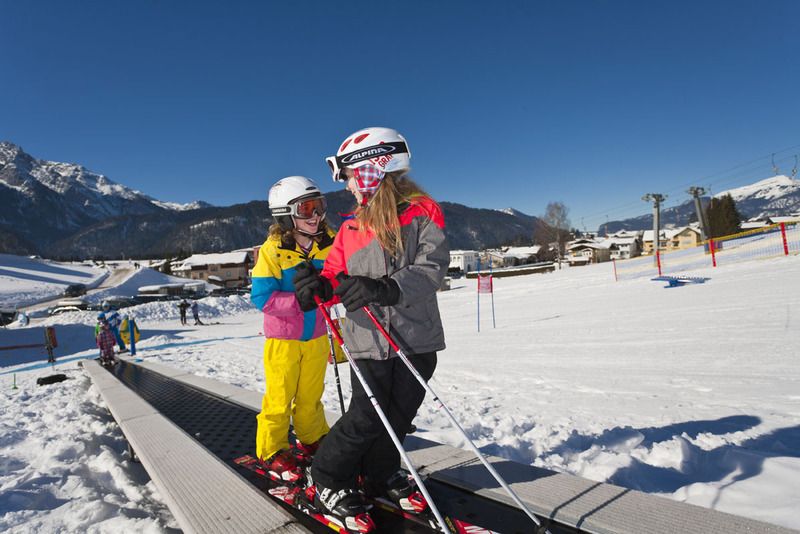 The conveyor belt and ski carousel are a great help learning winter sports skiing. 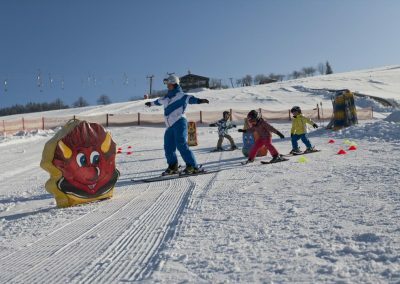 The youngest make the best progress after only a few hours and soon they run down the slopes.